...all in spooky purples and pinks and blues. 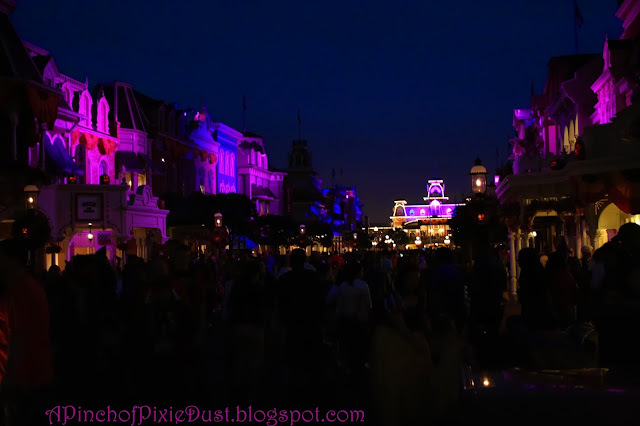 Can someone just transport me magically to Mickey's Not So Scary, like, right now please?? OK. Sorry. I'll be done. SO - do you know where to find that first pumpkin? 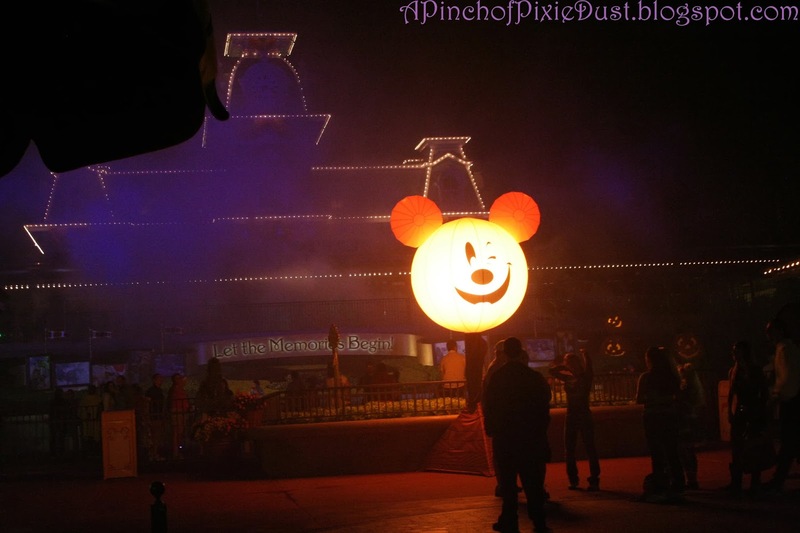 Do you have a favorite Mickey Jack o Lantern? Post in the comments! And great work with last week's challenge - that giant globe can indeed be found in the Yacht Club lobby! The first Mickey pumpkin can be found on top of the Magic Kingdom toll plaza. It's usually only there on nights of MNSSHP.